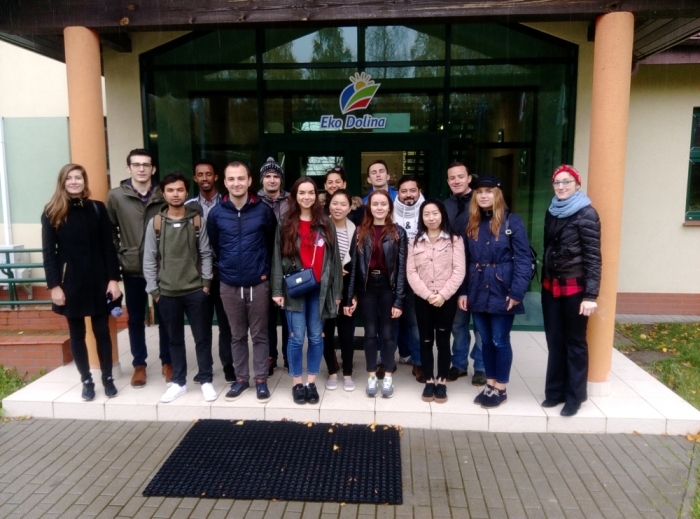 On October 19th, 2017, students of International Business took part in a study visit to Eko Dolina. 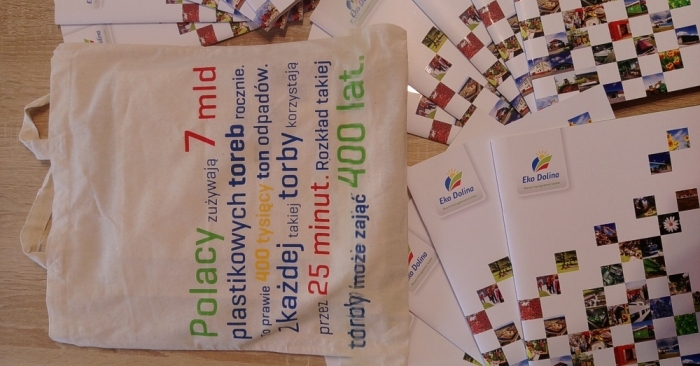 The visit was started with a lecture by Marcin Paszkiewicz, Plenipotentiary of the Management Board on Environmental Control, about EcoDolina as a regional waste treatment plant. The second part of the lecture was led by Alicja Drywa, Trade Specialist, who presented the realities of the waste market. Practical part of the tour took place by visiting different installations (sorting plants, biogas plant, water treatment plant). The visit brought closer the functioning of municipal enterprises and their importance to the regional economy and the environment.